It is that time again! My annual collation of #brownbeauty showcasing the latest Pantone Color of the Year! 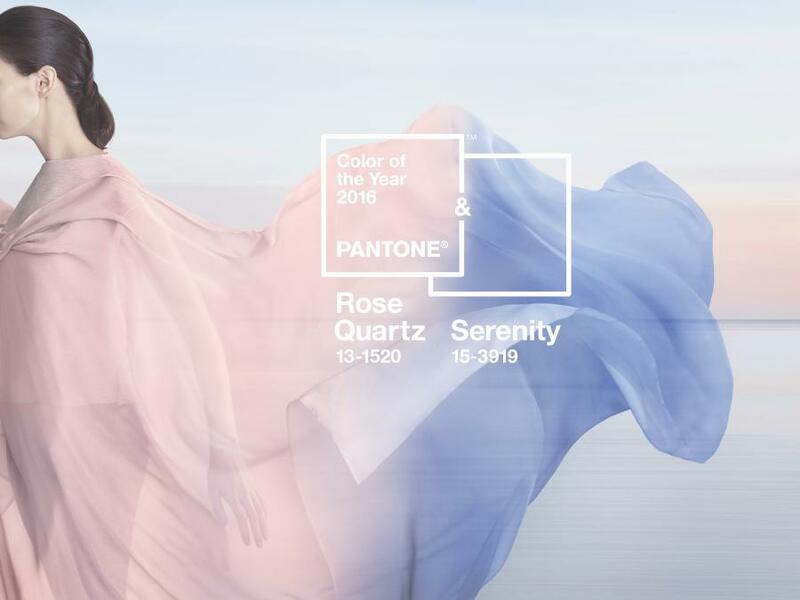 Pantone, the global colour authority, has announced Rose Quartz and Serenity, PANTONE® 13-1520 and 15-3919 respectively, as the Color of the Year for 2016 – the first time that the organisation has introduced two shades at once. According to the company, consumers are seeing ‘mindfulness and well-being as an antidote to modern day stresses’ and the new colours ‘demonstrate an inherent balance between a warmer embracing rose tone and the cooler tranquil blue, reflecting connection and wellness as well as a soothing sense of order and peace’. 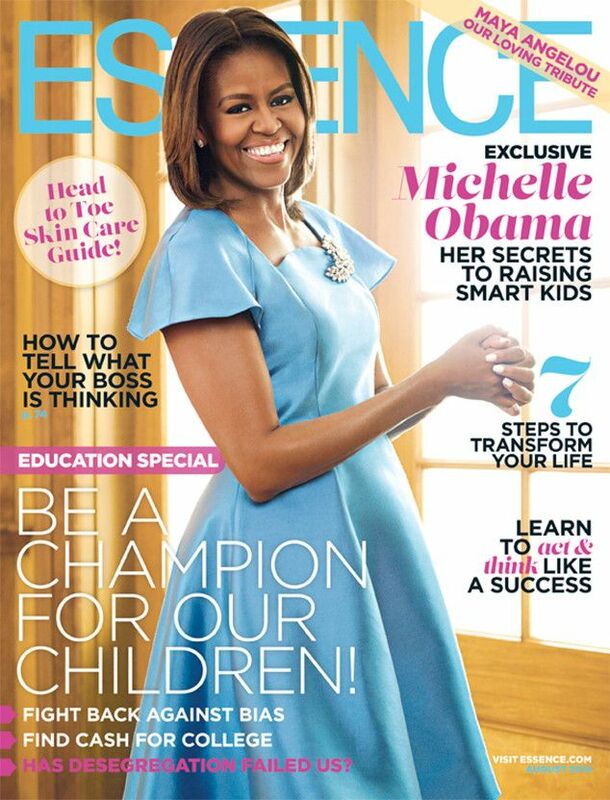 As always, the colour flatters a darker skin tone, and the shade look classy and feminine, whatever the style worn. This year I have included both models and celebrities that have inspired me of late in my collection. The British beauty’s career, which started in 2006, has grown from strength to strength. 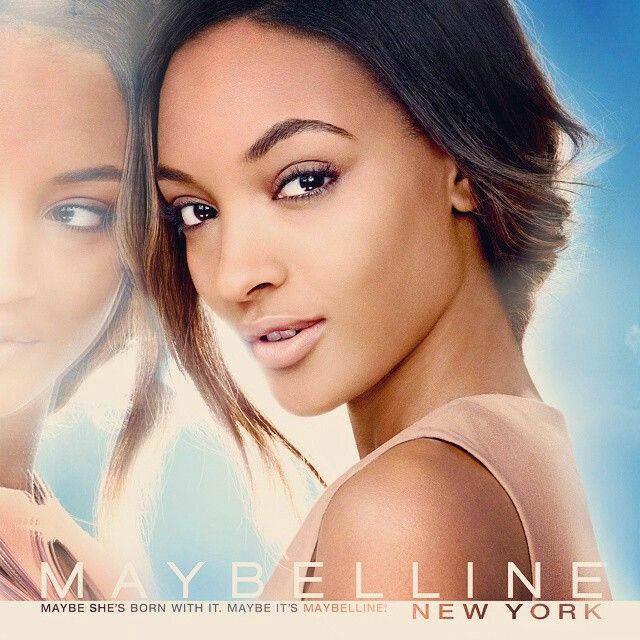 She was announced as one of the faces of Maybelline New York in 2014…. … and she went on to be the first (solo) Black woman to be featured on the cover of British Vogue in TWELVE years in 2015! Queen Serena continued to reign in 2015! 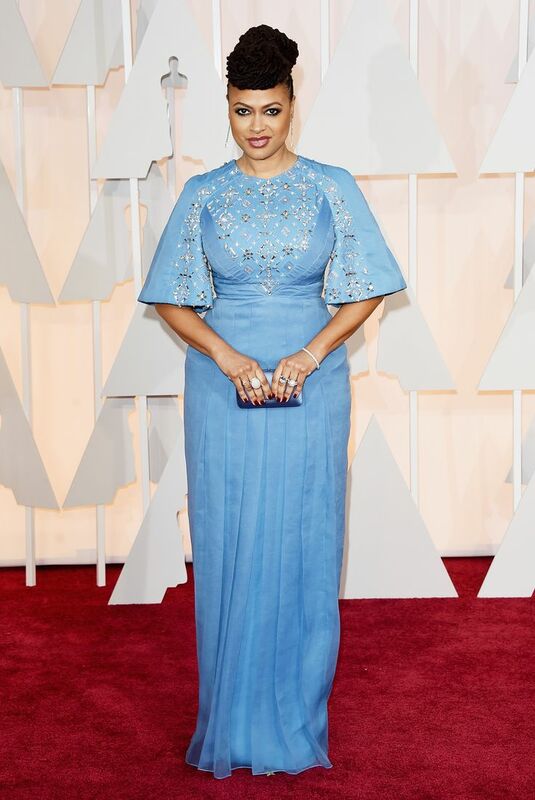 She came, slayed and conquered! She donned a beautiful, jewel encrusted dress for the 2015 Wimbledon Champions Dinner…..
..one of the MANY accolades she amassed during the year, which included being named Sports Illustrated’s Sports Person of the Year! Last year Iman showed the world that ages is NOTHING but a number – turning 60 in the most impeccable way! A doyenne of the modelling world, Iman has built a business and brand with grace and finesse. Vanity Fair Italia celebrated her on her birthday with a beautiful spread and front cover! …but it was her black Vera Wang evening gown, that she wore to attend the China State Dinner hosted by the White House in September that BROKE the internet last year! What can one say but 100% SLAY!! First glance at tonight's China State Dinner. 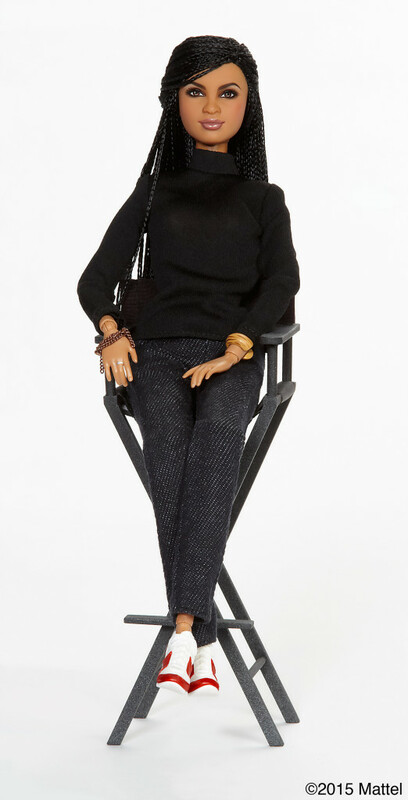 Ava had people wanting to BREAK the internet – well the Mattel website to be precise – when the doll that the makers of Barbie created for charity and then rolled out due to the power of Twitter sold out in a matter of hours! This episode demonstrated both the consumer and buying power of the Black woman and I am excited to see how this will develop in the coming year. Check out the full collection on Pinterest. ← Happy New Year! The BPL 2015 Year in Review!